Need a Nerd, as the name suggests is in the business of supplying nerds. It’s a mobile Onsite IT Support franchised business that resolves IT problems, supplies IT gear and provides technology support for home and business clients. Both intrigued and amused, we interviewed Bill Brown, Need a Nerd’s Operations Manager to get some insight on how the Nerd business has grown and how mobile messaging is an integral part of the smooth running of their operations. “The business commenced in 2004 and we began using mobile messaging as a failsafe means of communicating job related information to our Nerd base about 4 years ago” says Bill. ‘Nerd’ is an endearing reference to Need a Nerd’s mobile and workshop Technicians - they have 35 of them. And with 12 franchises throughout the NZ, Need a Nerd continue to grow their Nerd and customer base. “We don’t only use mobile messaging for our Nerds” said Bill. “We also use it for communicating to our customers. From bookings, providing information, conversation and issues management. 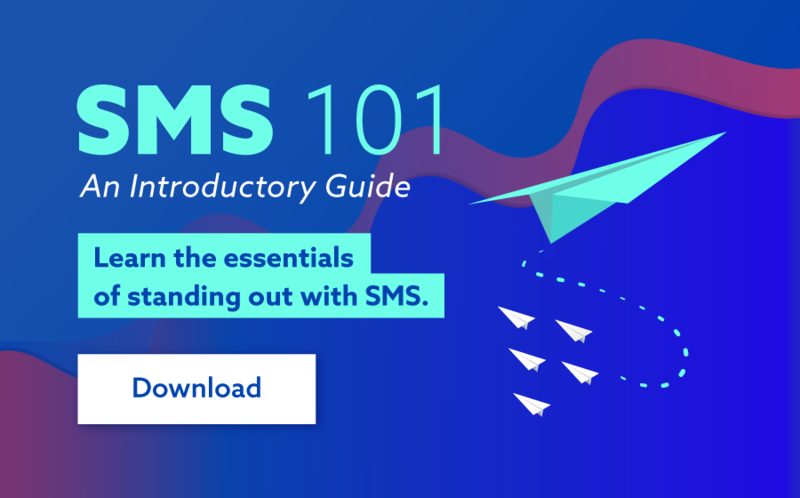 For us, SMS adds an immediate failsafe communication method and put simply, it’s used as a back-up tool in association with email. Having this back-up in place is particularly important because of the mobile nature of our Nerds and the high level of service we like to provide our customers”. 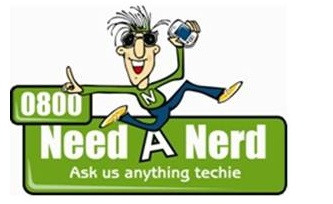 This level of service is confirmed on the Need a Nerd website where technical tips, live chat and the ability to book a Nerd 24/7 co-exist, allowing Nerd availability around the clock.